I've written books based on the Lectures I give behind the Texture Tutorial, and those books are stored in the Texture Library, to the West of the Tutorial Dome. The books are THiNC books, so they have pages that turn. They sit on the tables, and you can zoom in to read them. Stay as long as you like, and read through as many as you wish. It's all free! 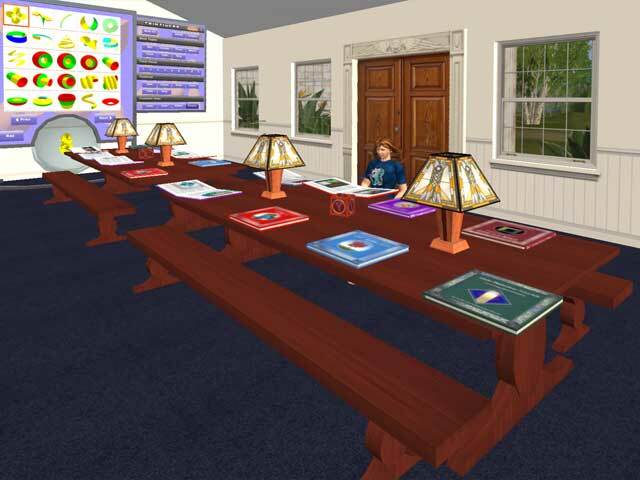 At the moment, the books in the Library include Alpha Channel Basics, Clothing 101, Inside Hollow Prims, Stained Glass for SL, and Gradients in Photoshop, with more planned. If you wish to purchase a book of your own, of course, you are welcome to do that. They are all marked for sale. But here, you can really look at it before you decide to buy one. You can also use the Prim Finder on the west wall to find the perfect prim for the shape that you're looking for. There are handmade, full perm textures for sale on the east wall. 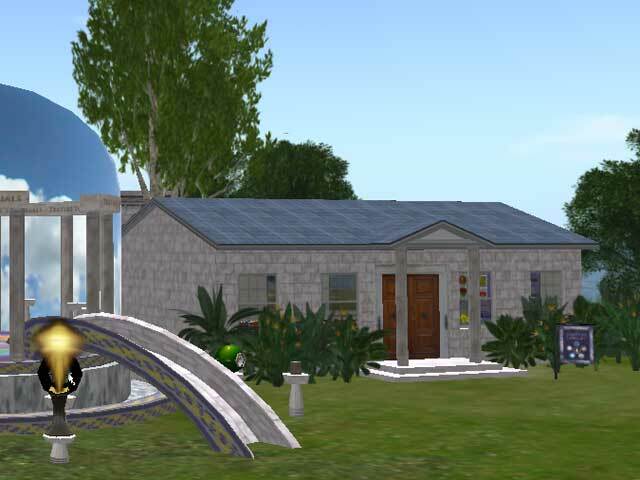 Come and visit, and see what you can learn here!